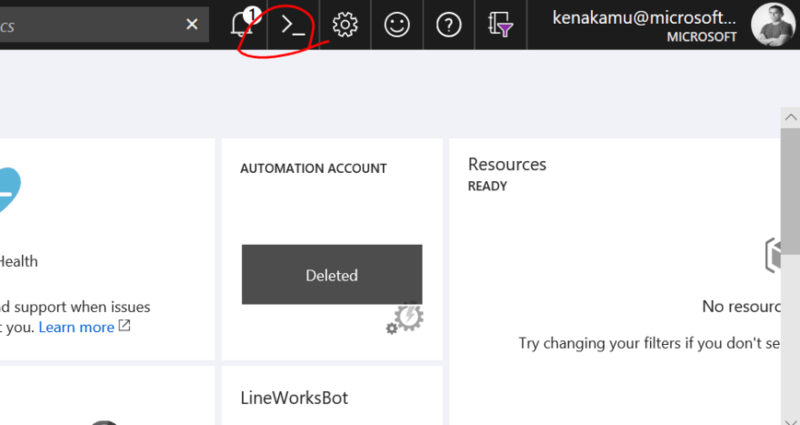 In this article, I explain how to develop a web page by using Line Front-end Framework (LIFF) SDK and enrich your bot, as well as how to use CLI too for LIFF. I re-use some code from line-liff-starter repository. 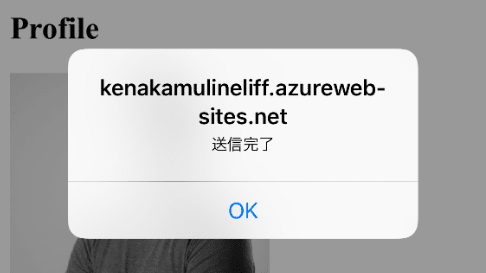 ※ Even though I use Microsoft Azure to host my page, you can host it anywhere. Create Messaging API channel in LINE Developer portal, and get channel and token keys. Please copy and keep "Your user ID" too. You can use Azure Portal to create a web app, but I use CLI this time for fun. 1. Install、Azure CLI, or you can also use "Cloud Shell" on Azure Portal. 2. If you use Cloud Shall, skip to step 4. Otherwise follow the steps to login. 3. Follow the instruction on the screen to complete logging in. 4. Make sure you use right Azure Subscription in case you have some. 5. Create resource group. 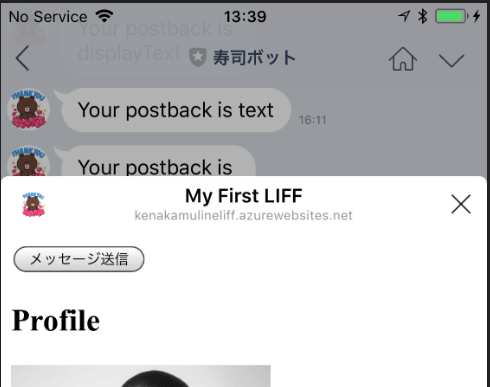 I created "lineliffsample" resource group in East Japan. 6. Next, create a application service plan and a WebApps to host LIFF application. 7. Configure the WebApps to enable git deploy. You can actually register any page as LIFF. 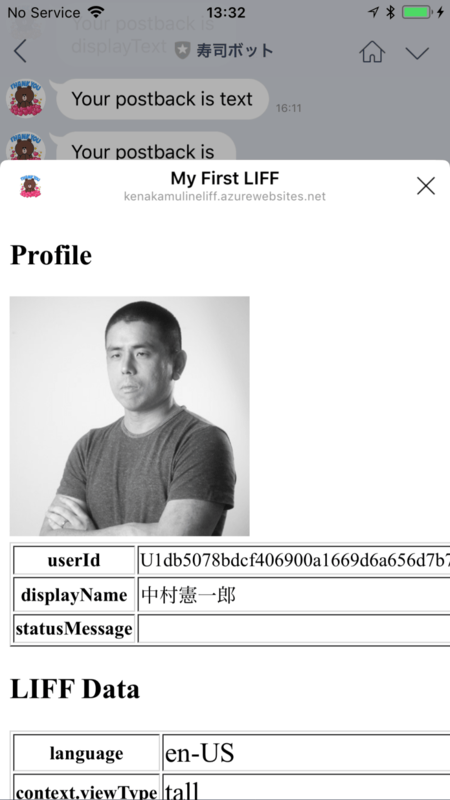 In this section, I explan how to use CLI tool to register a page as LIFF. 1. Install liff (LIFF CLI tool). 2. Run liff init to initialize the tool. 3. Register LIFF application. I use "tall" here but you can try "full" and "compact" as well. 4. Get LIFF ID and Accessible URL. 5. 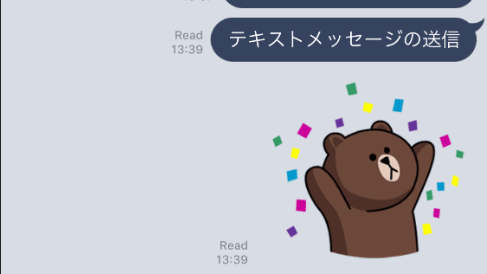 Now, send the address by using "liff send" command or you can even send it via LINE to your friend. It works outside of the bot, too. 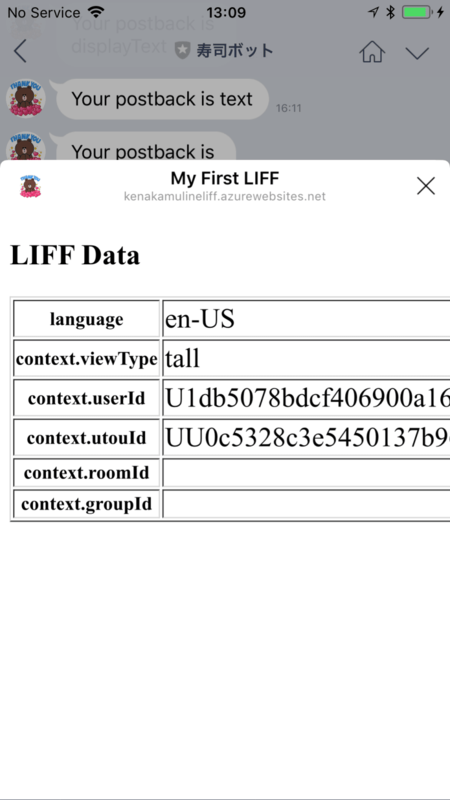 In this section, I explain how to develop LIFF application with LIFF SDK. 1. Create MyFirstLiff folder and open it via Visual Studio Code. 3. Copy and paste following code to index.html. 4. 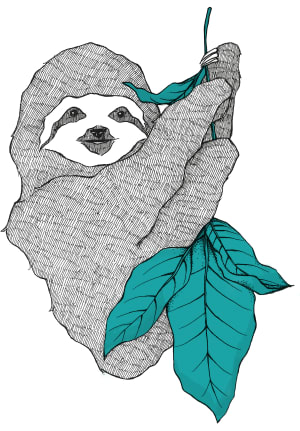 Add liff.js in the same directory and paste the followig code. 1. Initialize git. Open the "Integrated terminal" and run git init. 2. Add remote which you obtain while creating WebApps above. 3. Add all and commit. 5. Use LIFF CLI to register. 6. Now you can use the LIFF address to test. Make sure you get user ID and language of yourself. 1. Replace following code to index.html. 2. 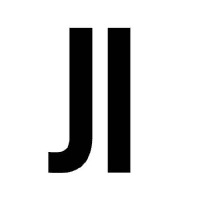 Replace code in liff.js. git commit -am "add profile"
4. As LIFF application address didn't change at all, simply reopen the page to confirm the behavior. 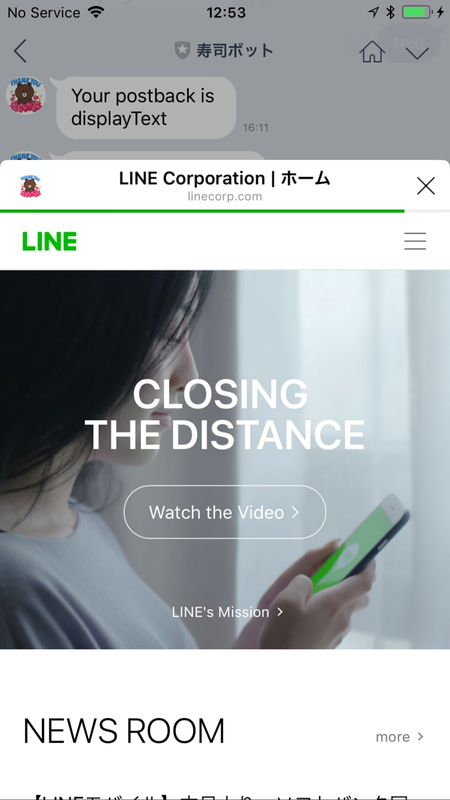 You can send messages to LINE bot from LIFF application. This is great feature to integrate the page into bot. git commit -am "add send message"
4. Use same LIFF address to confirm the behavior. You can open URL inside LINE or outside of LINE from LIFF. 1. Replace code of index.html. git commit -am "add openwindow"
4. Use same LIFF URL to confirm the behavior. User can close the LIFF by clicking [x] button or tap outside of LIFF area, but you can also close it by using SDK. 2. Replace code of liff.js. git commit -am "add closewindow"
You can update registered LIFF application by using LIFF CLI or you can delete them.